Nowadays Celiac Disease (CD) has become more common place in society, affecting up to 1 in every 100 people. 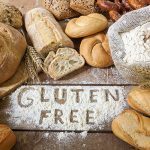 With research uncovering why wheat and gluten are making us unwell, studies are discovering that Celiac Disease may not be genetic but a natural immune response. This is a positive step when it comes to the treatment of hair loss at Absolique and in the health industry. People suffering with Celiac Disease may very well be normal, science is suggesting. It is the body reacting in the right way to respond in an emergency situation by the way of receptors in the digestive system identifying wheat as an allergen, hence becoming something the body cannot safely and effectively break down and one that also causes inflammation. Absolique previous blog post reviewing Giulia Enders book ‘Gut’ explains the connection between the gut and our body’s natural immune response system. We see that we cannot blame our DNA for having CD occur, but rather it is to do with what our bodies and DNA is exposed to throughout our lives. This information is empowering for us, as we can look into limiting our exposure to ingredients and products that are harmful when in contact with our body. Once we remove these things from our lifestyle, our fight/flight and inflammatory response will be more balanced. Strong research is being conducted for a lot of autoimmune issues being faced today. To help our bodies, and assist in nurturing our immune system, we would do well to protect ourselves with phytochemicals (antioxidants), create balanced diets to fill in nutritional deficiencies, and change to a wheat, dairy and sugar free, diet. People who don’t suffer from CD will greatly benefit from this change also protecting from future problems and assisting with normal digestion, absorption and transportation within the body. 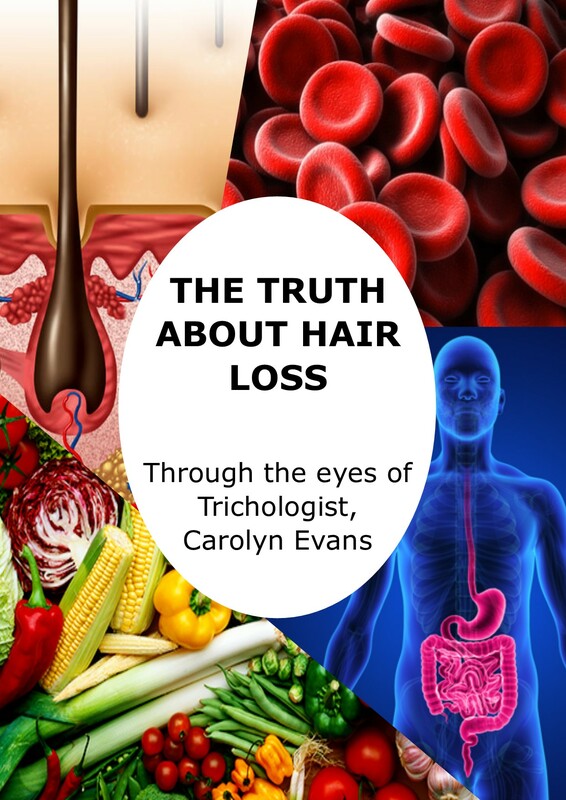 To get more information about Treatment for Hair Loss Sydney and The Celiac Iceberg, follow the below link to see the full article about understanding Celiac Disease. 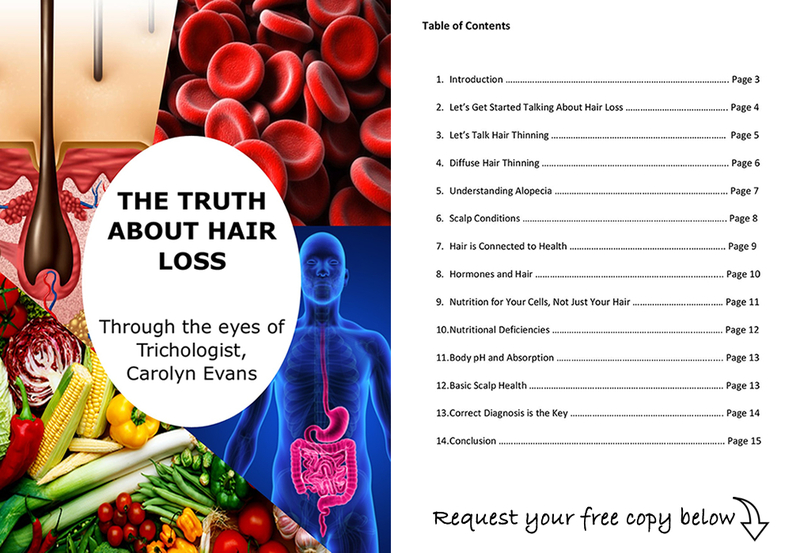 If you have any questions and would like to reach out to Absolique Hair Health Clinic about Hair Loss and the correlation with CD, Treatment for Hair Loss Sydney and The Celiac Iceberg, or to assist with your individual hair thinning, hair loss or scalp condition, you email Absolique Hair Health Clinic Sydney Trichologist at info@absolique.com.au or call us on 02 8014 6916 to chat with our friendly reception team.